Finally here! 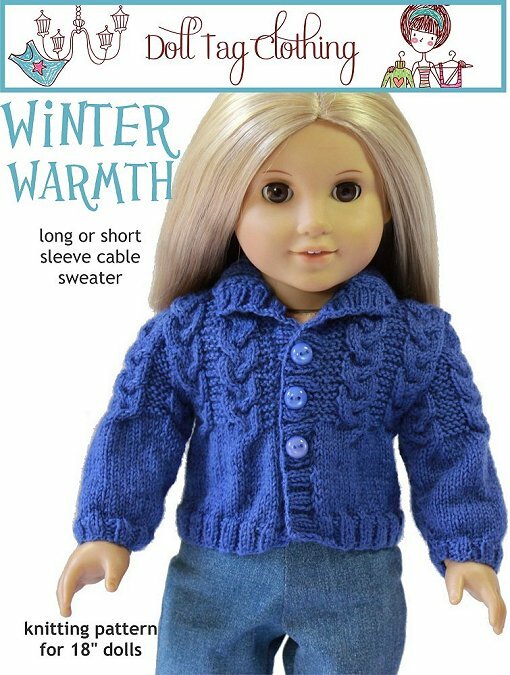 The new Winter warmth knitting pattern. 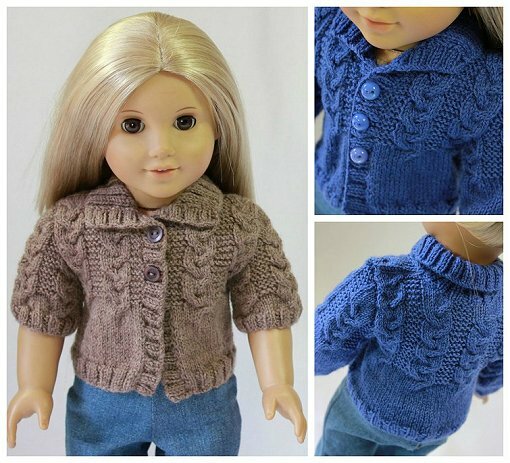 I love the shhorter sleeve that makes this and ideal pattern for spring and autumn jerseys. A BIG thank you to my knitting testers. They did a wonderful job testing this pattern for me... their time and skill is so appreciated!